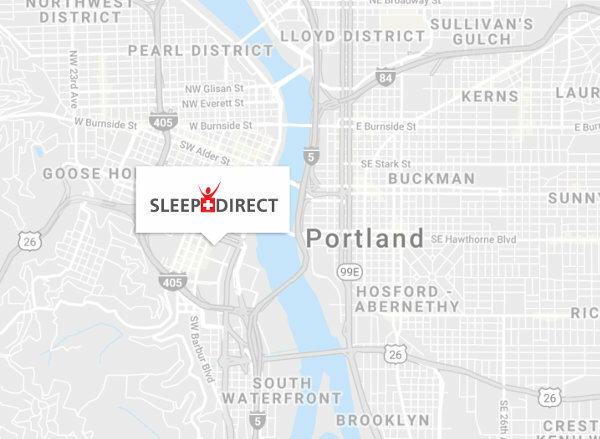 SoClean produces CPAP cleaners and cleaning products to sanitize CPAP equipment without the use of chemicals or water. The SoClean line of automated CPAP cleaners offer the convenience of fuss-free sanitization of 99% of the viruses and bacteria that can live in your CPAP mask, hose and reservoir. Ensure your CPAP therapy is as clean and healthy as possible by purchasing the SoClean CPAP cleaners and cleaning supplies available here. 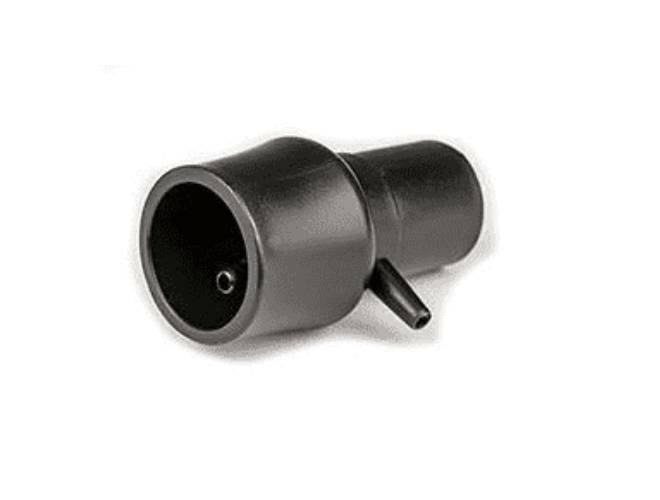 Low Price Guarantee - FREE Adapter! 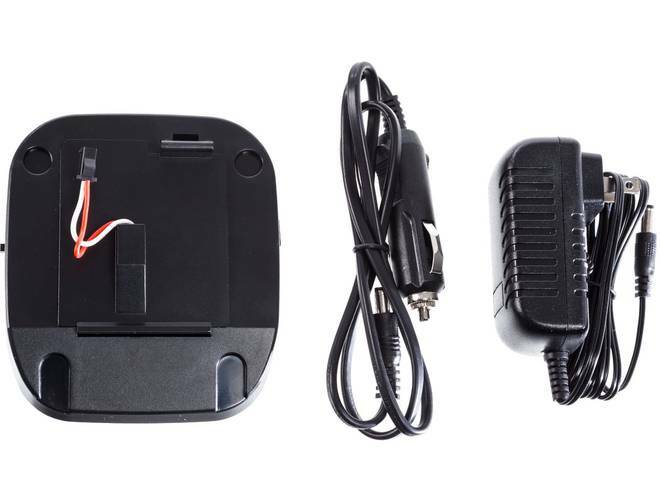 The SoClean 2 is an automated CPAP cleaner and sanitizer. With the SoClean 2, you can sanitize and disinfect your CPAP mask, hose and reservoir without needing to take any piece of the mask apart. 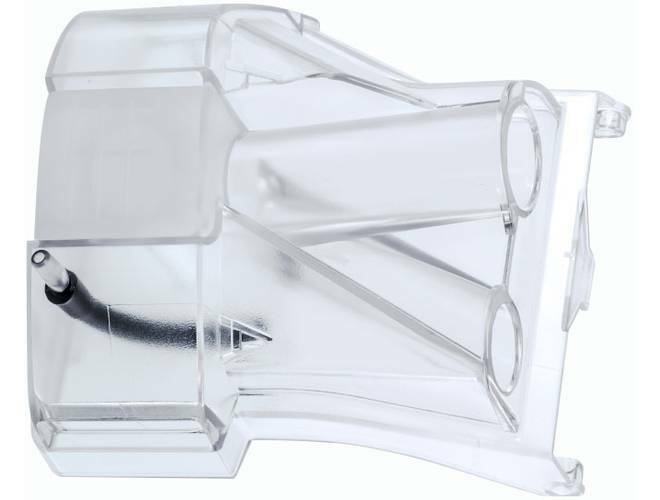 This hose adapter is necessary to ensure that the Resmed AirSense™ 10 & AirCurve™ 10 functions properly while the user’s CPAP system is connected to the SoClean CPAP Cleaner and Sanitizer. 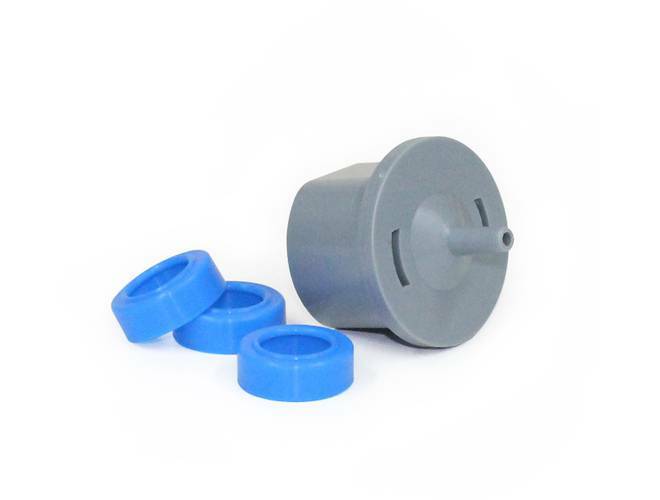 This Cartridge Filter Kit includes one replacement Filter with O-ring attached one replacement Check Valve for the SoClean 2. The Filter and Check Valve should be replaced every six months. 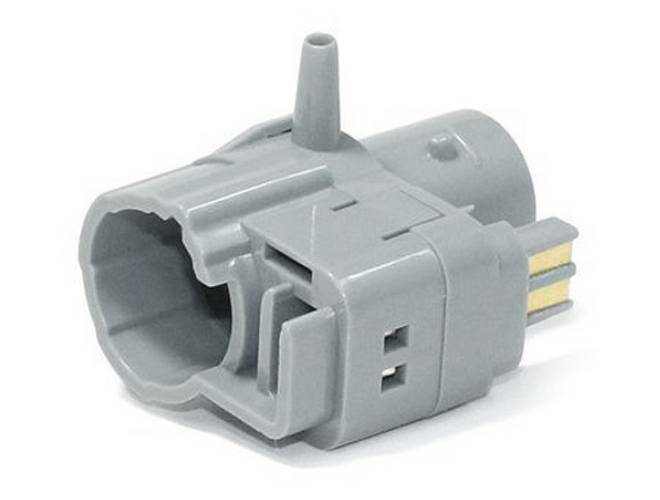 This adapter is necessary to ensure that the Philips Respironics System One or DreamStation continues to function properly while the user’s CPAP system is connected to the SoClean CPAP Cleaner and Sanitizer. This adapter is necessary to use the SoClean with a ResMed S9 with a heated hose. SoClean 2 Go Power Kit - everything you need to run your SoClean 2 Go without batteries. This Cartridge Filter Kit includes one replacement filter, one replacement check valve, and an O-Ring for the SoClean 2 Go. The SoClean pre-wash is a special fragrance-free hypoallergenic cleansing solution for your CPAP equipment. It is strongly recommended that you use the SoClean pre-wash (or a fragrance-free dish soap) anytime you hand wash your CPAP equipment. 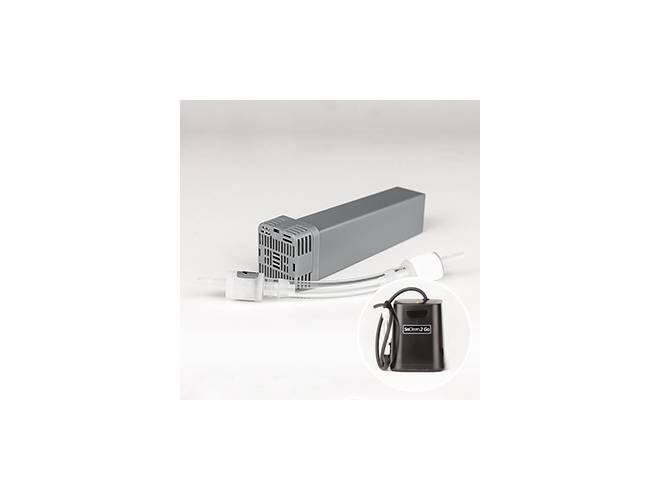 This adapter is necessary to use the SoClean with a Fisher & Paykel ICON™ with a heated hose. 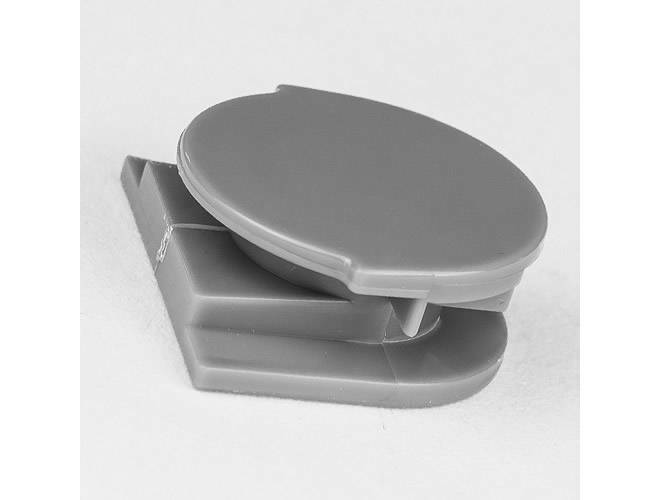 The SoClean adapter for the Transcend & Z1 is a special fitting designed to connect a Transcend CPAP model or a Z1 CPAP model to the SoClean. 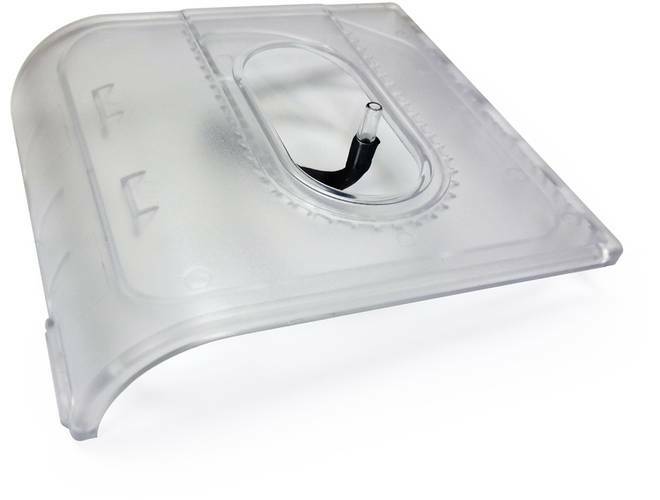 The SoClean adapter for the DreamStation Go & ResMed AirMini is a special fitting designed to connect a DreamStation Go CPAP model or a ResMed AirMini CPAP model to the SoClean. 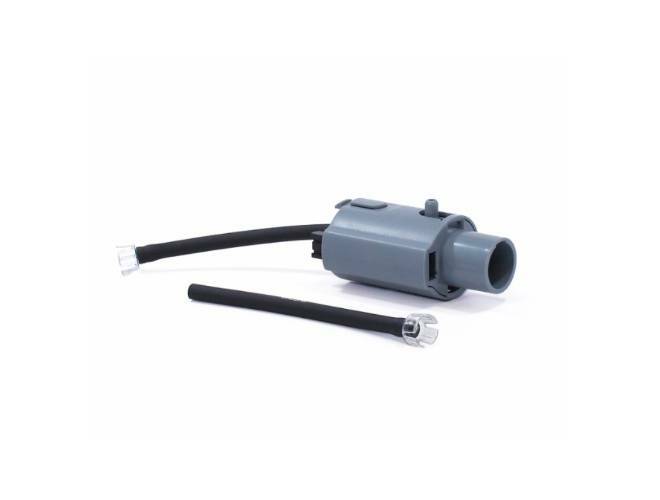 This adapter is necessary to use the SoClean with a Fisher & Paykel 600 Series with a heated hose. 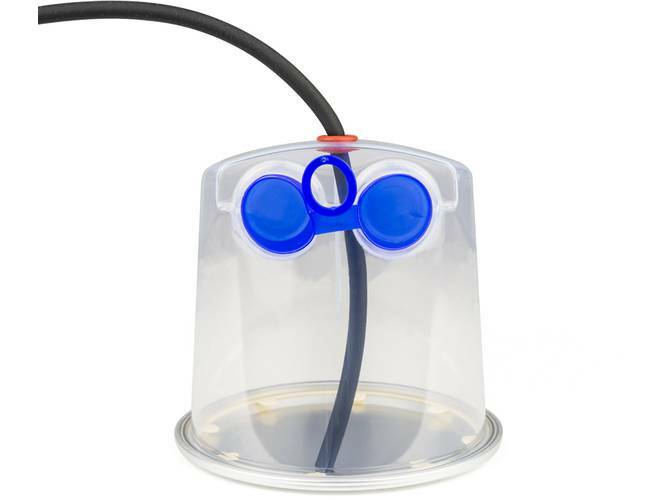 This Injection Fitting connects the the SoClean Sanitizer to your CPAP/BiPAP device. It is required to be in place whenever the SoClean is used. 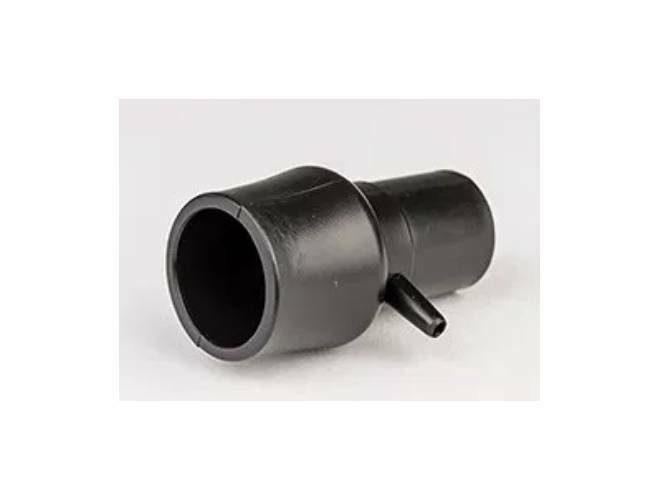 Modified Injection Fitting for connecting the SoClean to your PAP equipment. 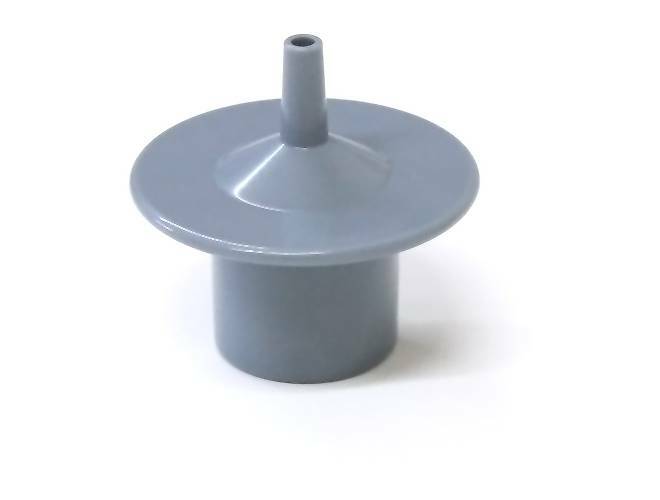 This part is compatible with all SoClean models and is special for those who do not use a humidifier. 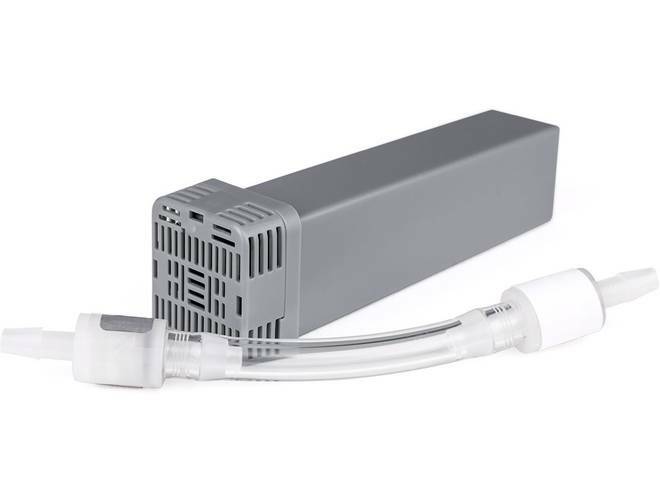 This Tubing Adapter connects any SoClean 2 Series CPAP Sanitizer to F&P SleepStyle Auto CPAP machines with Heated Humidifiers. The SoClean 2 Hose Slot Plug slides into the unused tubing slot, on the right or left-hand side, of the SoClean 2 CPAP Sanitizer during use. 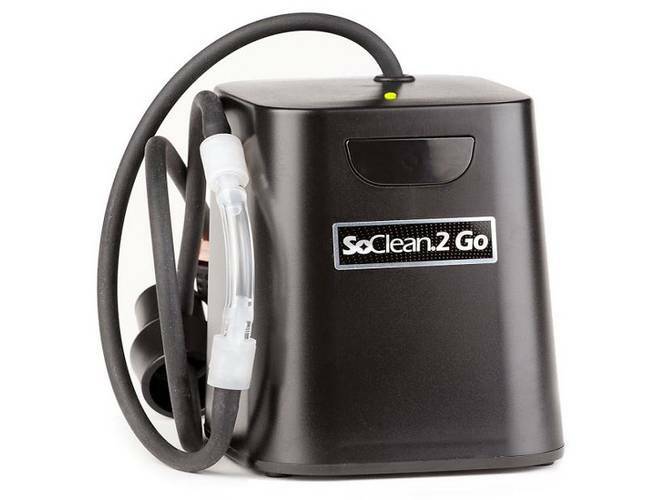 SoClean 2 Go is the ideal travel component for any CPAP patient. SoClean 2 Go effectively sterilizes and cleans your CPAP equipment getting rid of 99.9% of CPAP bacteria, germs, and other pathogens.